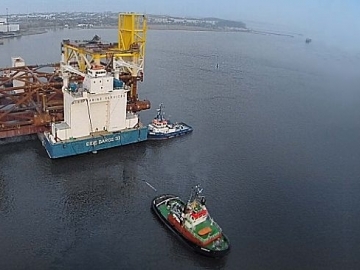 An adrift barge misses BP offshore oil platforms, by as little as 1.2 miles (1.8km), and is currently back under tow to the Norwegian mainland. 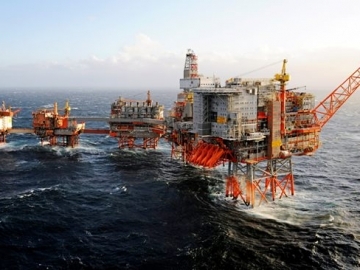 BP has ordered a total evacuation of its giant Valhall offshore oil and gas platform, located in the Norwegian North Sea, with ConocoPhillips following suit. 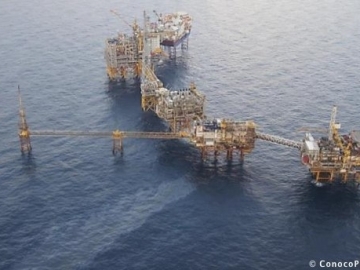 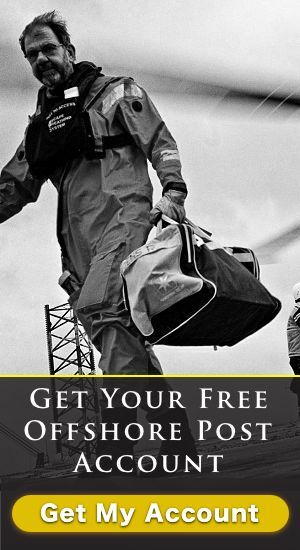 Norway’s offshore safety regulator, the Petroleum Safety Authority (PSA), have released their report into the 2014 Eldfisk offshore oil spill.